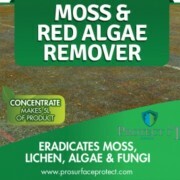 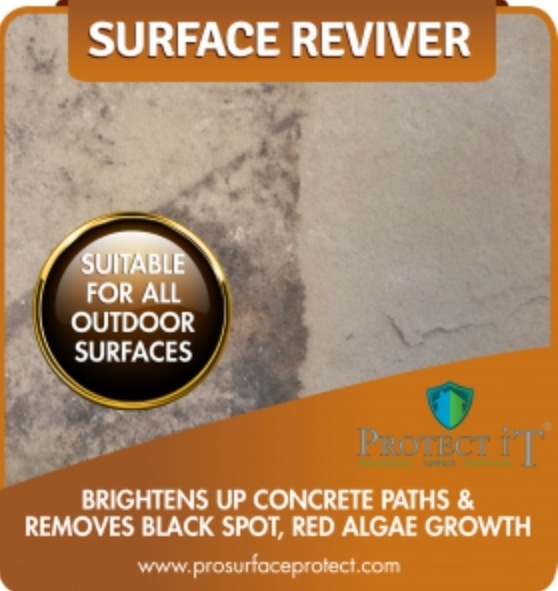 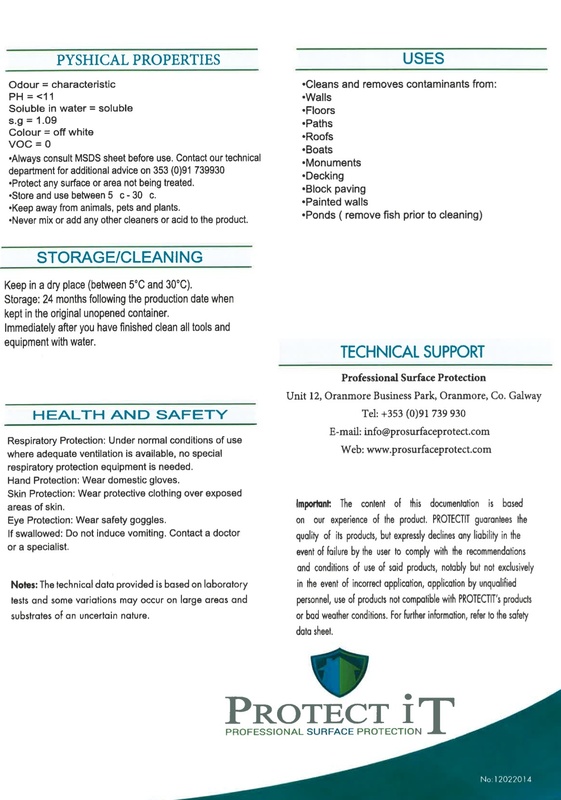 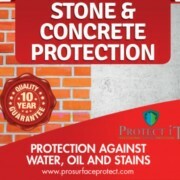 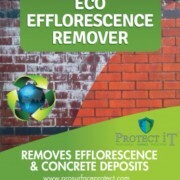 PROTECTiT Surface Reviver is a high performance cleaner designed to remove organic and microbiological contaminants from porous surfaces such as stone, cement, tarmac etc. 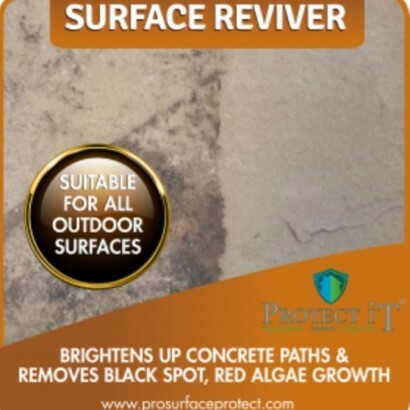 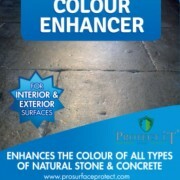 Suitable for driveways, patios, paths, walkways, roofs, decking etc. 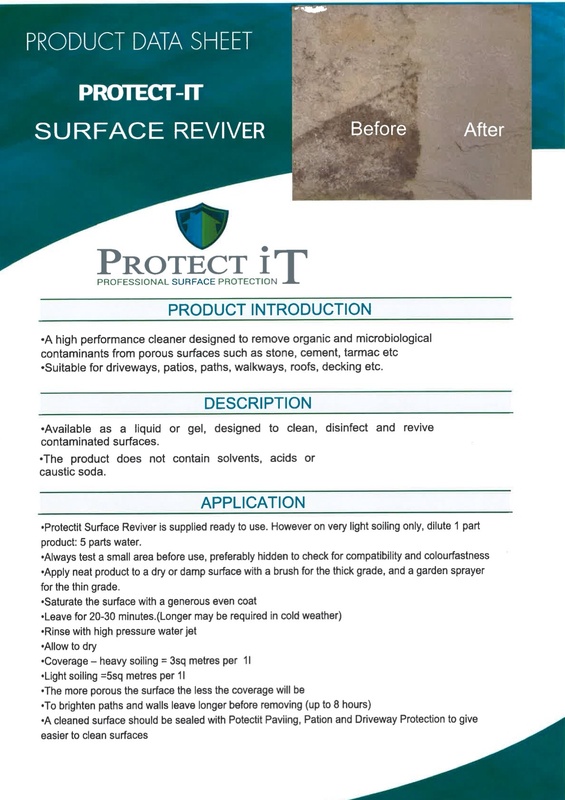 Available as a liquid or gel, designed to clean, disinfect and revive contaminated surfaces.